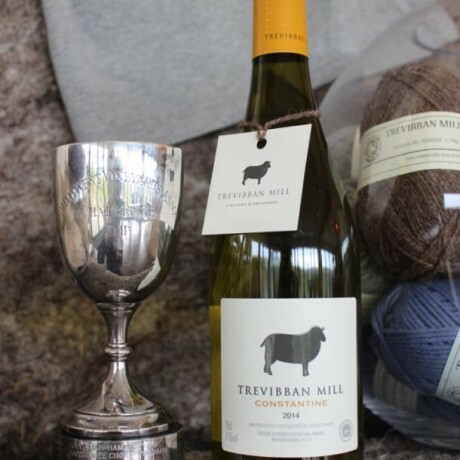 Multiple award winning wine, named after a favourite Cornish beach, Constantine Bay, this is Trevibban Mill Vineyard's most complex white wine. 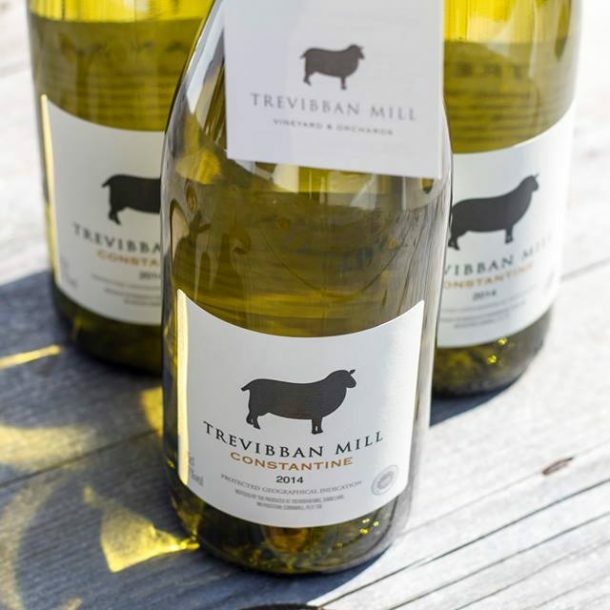 Constantine has soft floral, melon, vanilla and light oak aromas which meet peach, green apple and citrus flavours on the palate. 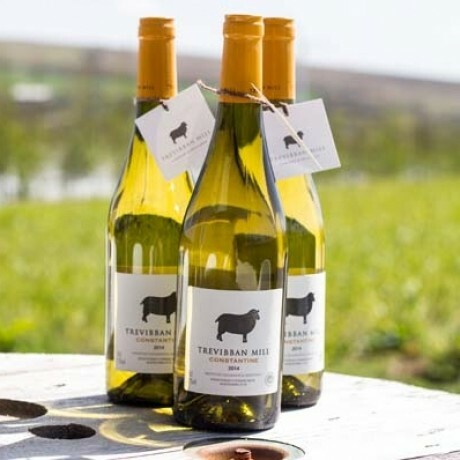 This is a very well structured wine, with smooth mouth feel, excellent body, crisp acidity and long, lush finish. An outstanding wine on its own but an excellent partner to creamy pasta, risotto or fish dishes.